Learn more about loyalty survey templates below. Customer Loyalty is a customer’s willingness to continue buying from or working with a brand. This is based on previous positive experiences, the level of customer satisfaction and of course, the offerings of the brand in question. Loyalty is critical to the success of businesses for a number of reasons. One of the biggest being that it can help a business’ growth tremendously. This is because loyal customers tend to spend more with brands they like and they have a habit of spreading the news about their positive experiences with your brand to others. Why is it important to measure Customer Loyalty? Measuring customer loyalty is a necessary if you want to maintain a loyal customer base. 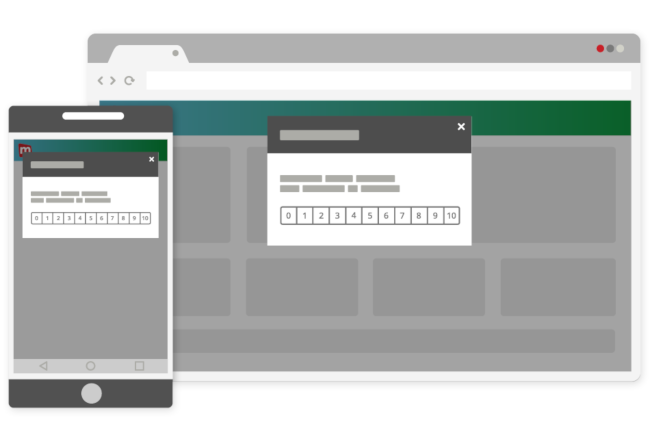 Keeping track of your loyal customers can help keep retention rates up while also providing you with the means to improve your customer experience. Net Promoter Score is another loyalty metric used by many businesses. It serves as a great benchmark for indicating the success of your customers. 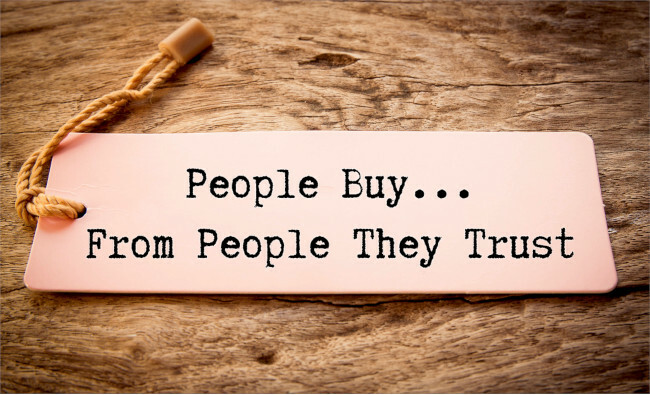 It does so by measuring how likely your customers are to recommend your business to others. So start turning your detractors into promoters today with this template! Traditional smiley faces have been around for years now as a popular feedback metric. So why stop now? 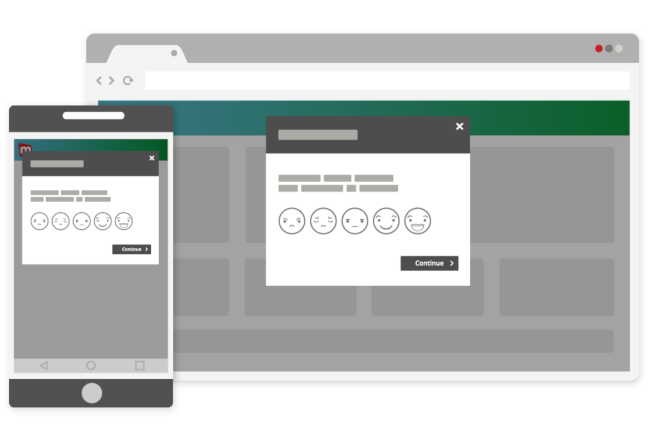 Smiley surveys are great for capturing responses quickly from customers all across your website or mobile app and gauging their loyalty to your product or service. In fact, because they are so quick and easy to fill in, response rates are much higher with these surveys.